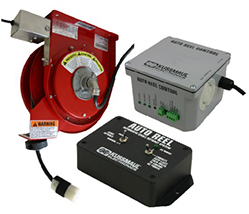 Keeping Your Fleet On the Road! 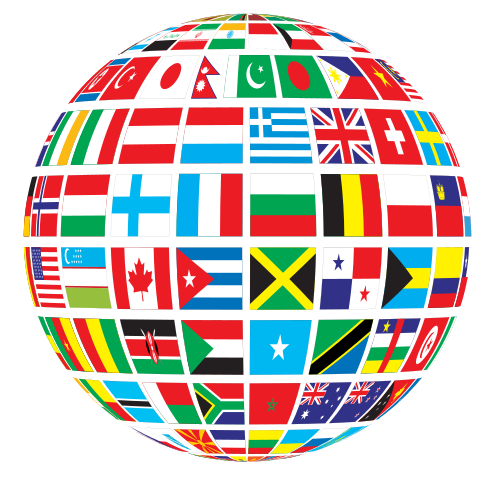 Proudly Made in USA, Since 1967! 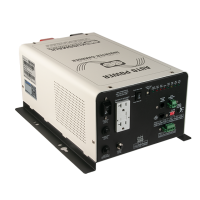 Battery and electrical system function are mission critical to Emergency and Public Safety Vehicles operation. 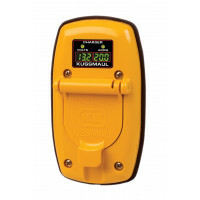 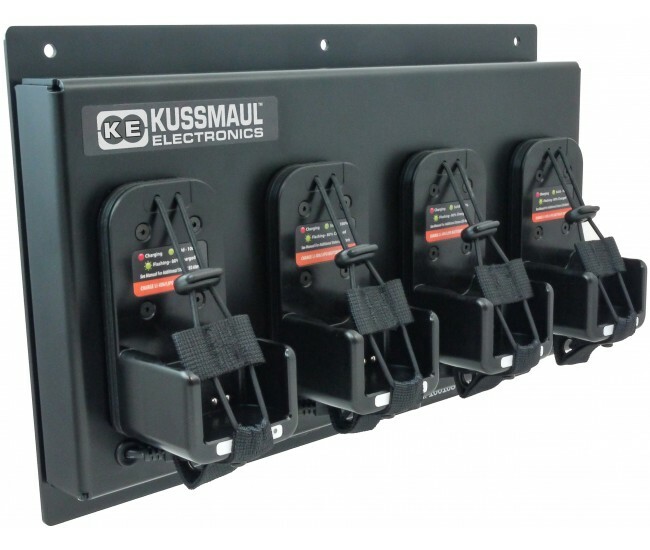 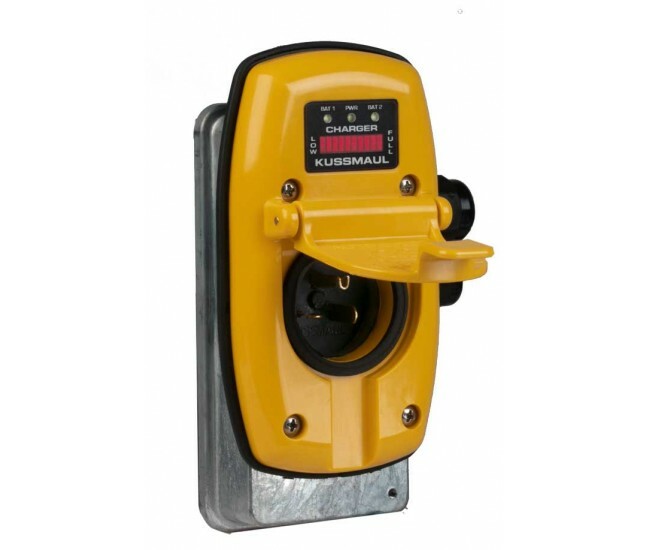 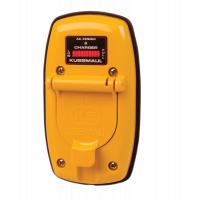 For over 50 years, Kussmaul Electronics has focused on delivering products that keep vehicles Energized and Ready to Respond When Seconds Count! 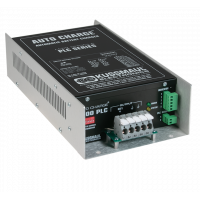 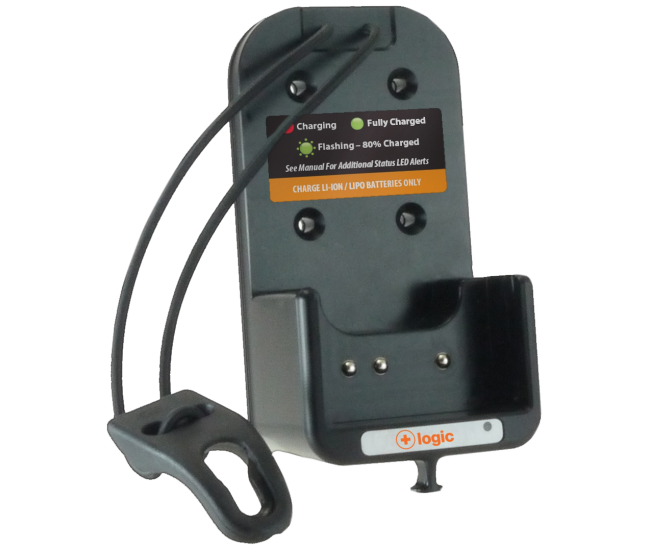 Charging Systems that regulate batteries and power in-vehicle electronics. 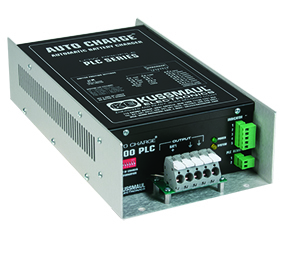 Automatic Cord Ejects get trucks rolling with out delay. 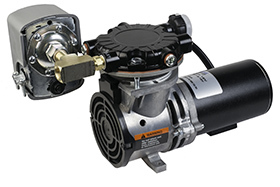 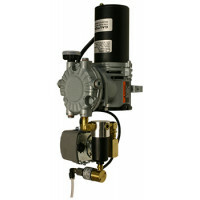 Compressor Pumps maintain critical brake pressure. 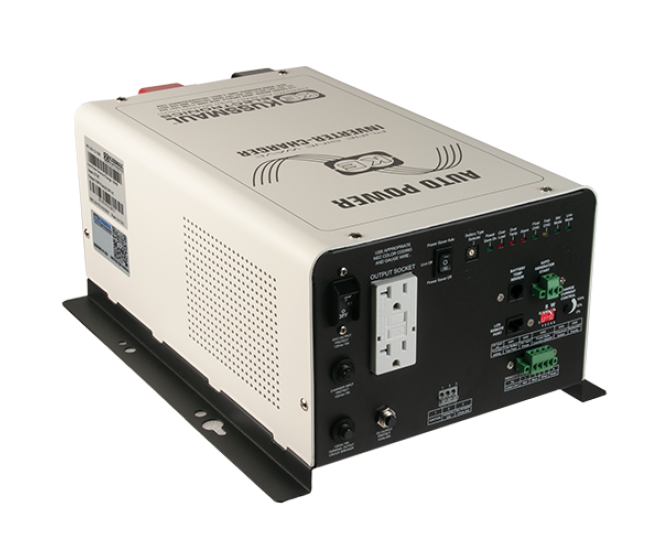 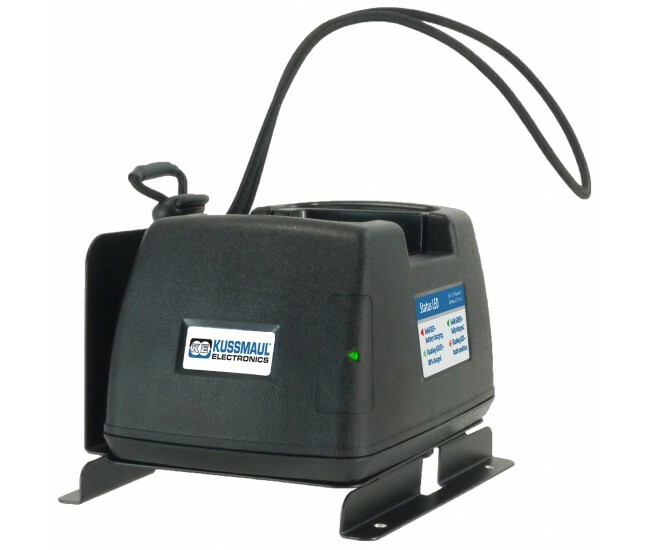 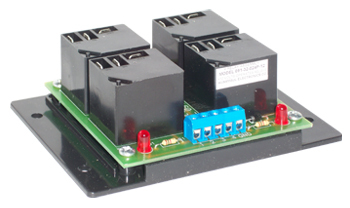 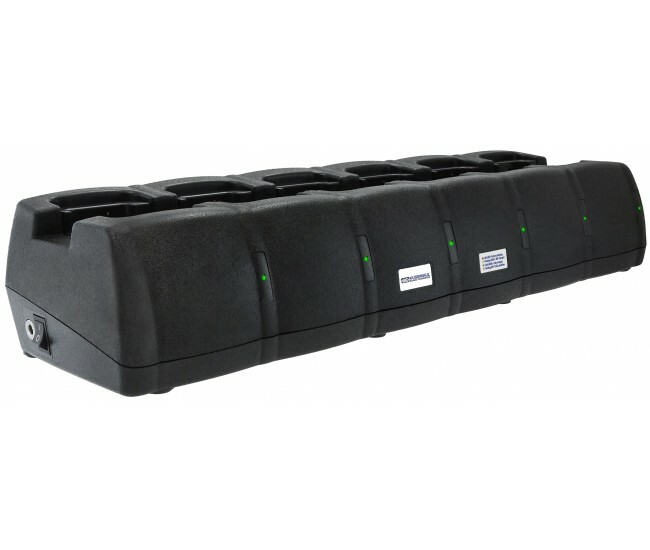 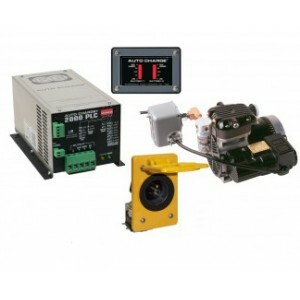 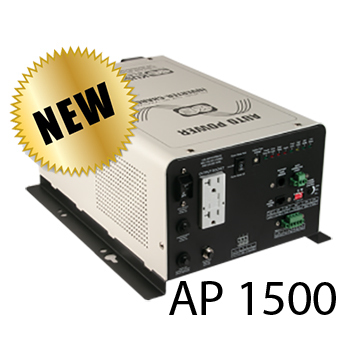 Inverters that produce power for on-board AC equipment. 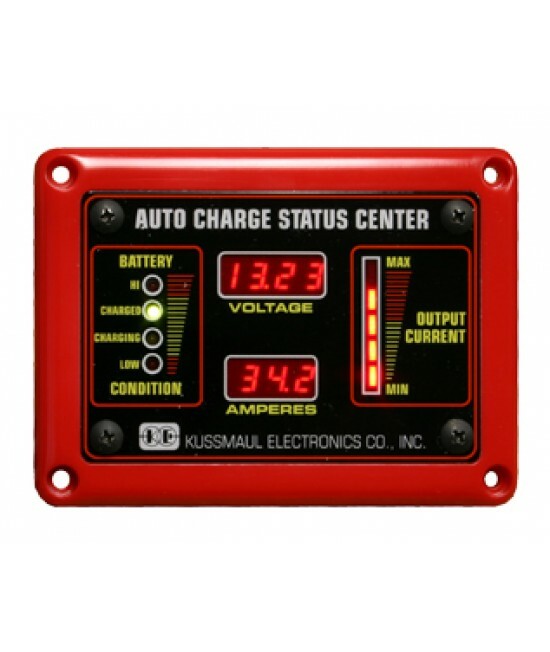 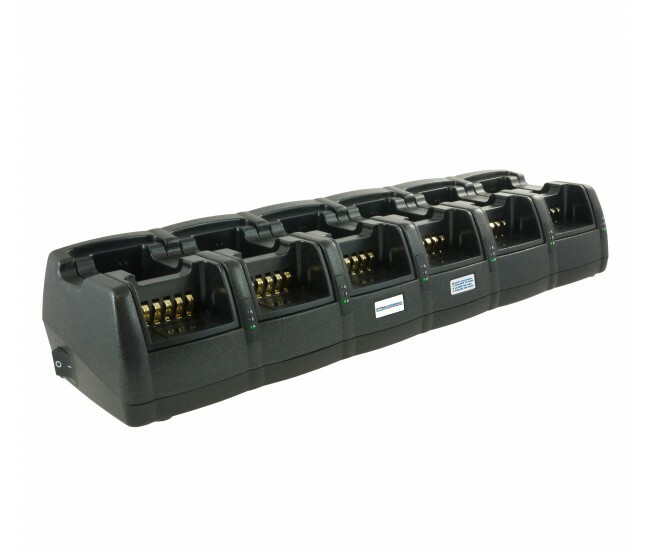 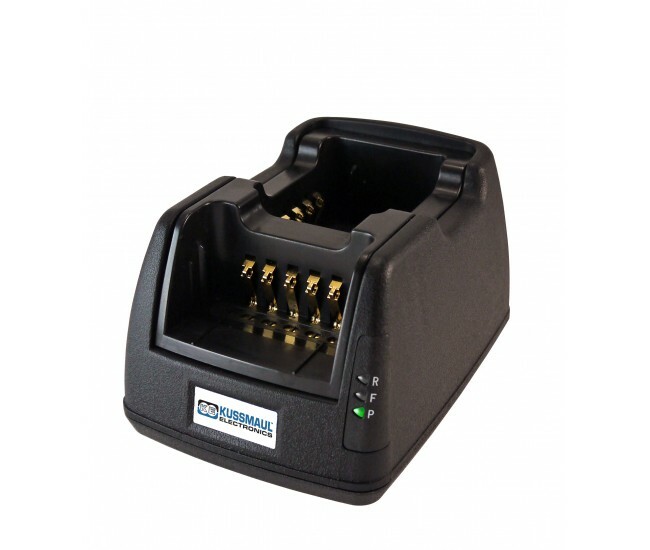 System Indicators that provide vehicle readiness data and numerous electrical system Monitors, Controls, and Protection devices, that provide functionality in many areas of the vehicle electrical system. 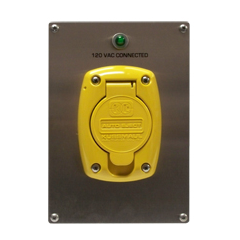 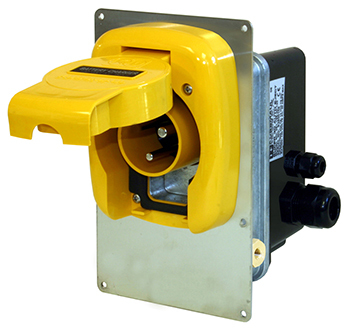 Contact us if you cannot locate a product that meets your requirements, special product adaptations can be made. 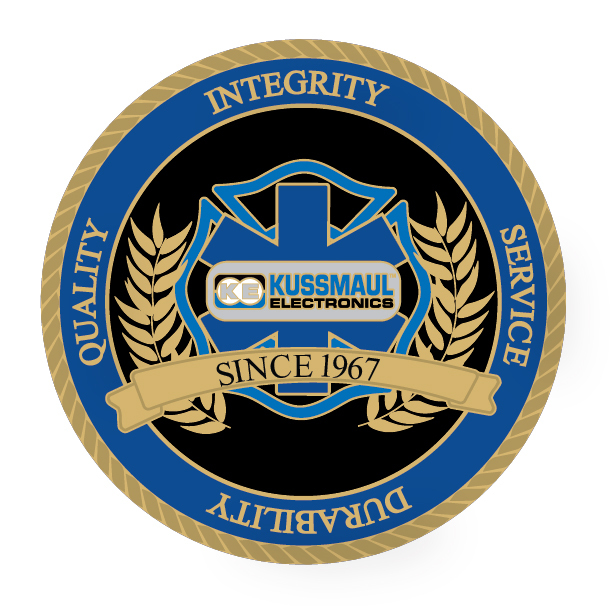 Kussmaul Electronics engineers innovative products with 4 simple words in mind, Integrity, Service, Durability and Quality. 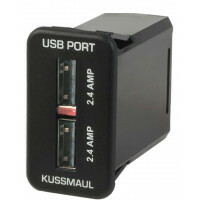 I know I can pick up the phone,call Kussmaul anytime and speak to the right person"
it out of the park in order to make my customer happy"